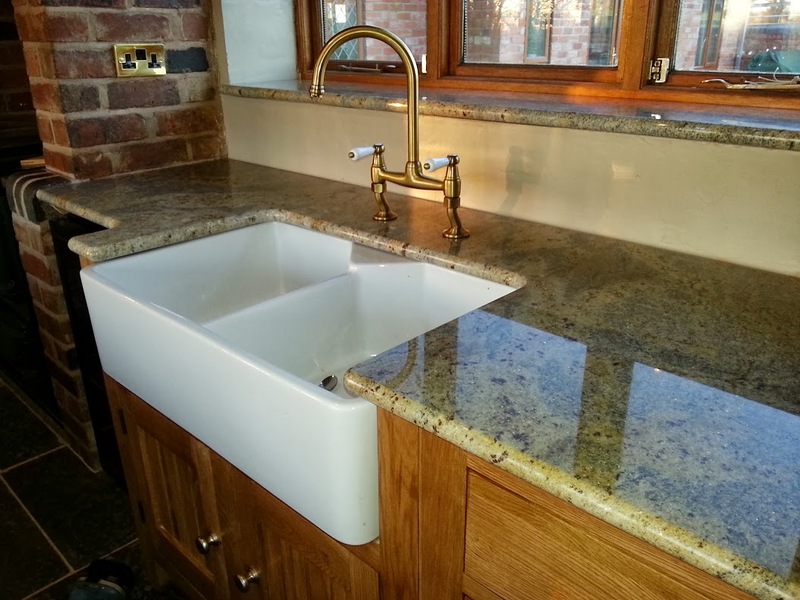 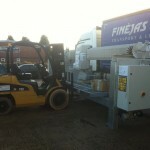 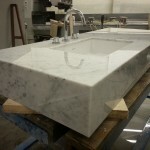 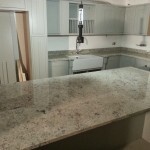 Granite worktop installation - Contemporary Stone Ltd. 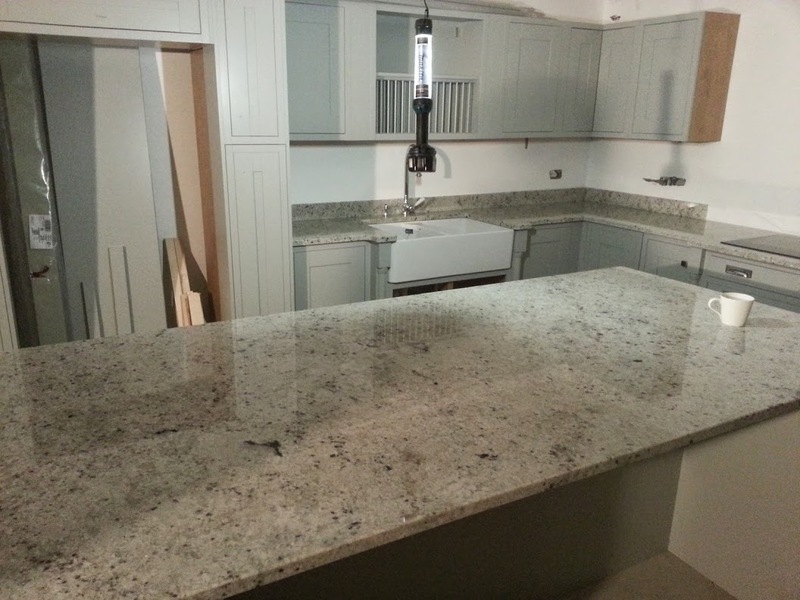 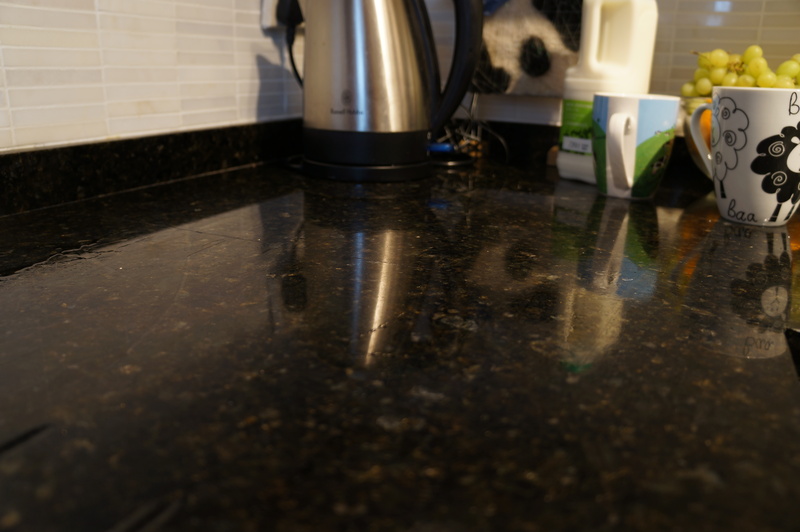 These pictures are from a Verde Perola granite worktop installation in Birmingham, considering this granite can be problematic with chipping the seam is smooth to the touch and is hard to pick up visually from most angles. 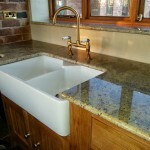 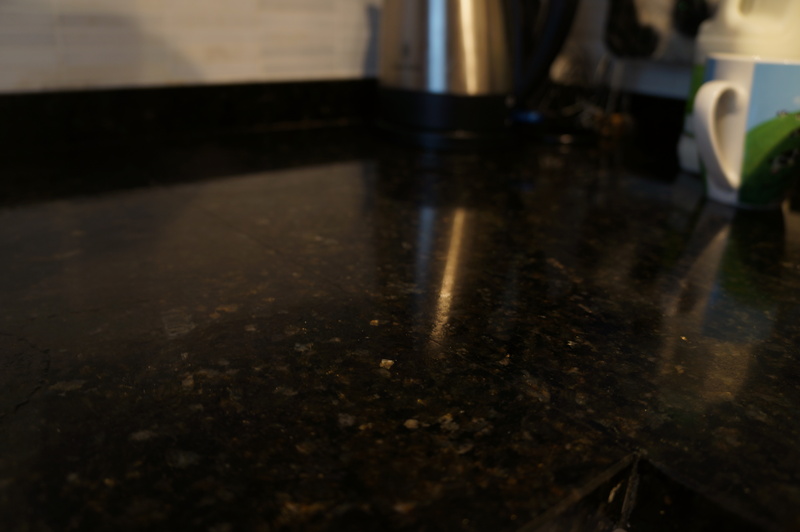 Granite worktop seams or joints are a common concern for people when buying for their kitchen. 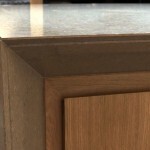 With careful measurement, a CNC ground joint and good all round preparation, a very tight seam can be achieved. 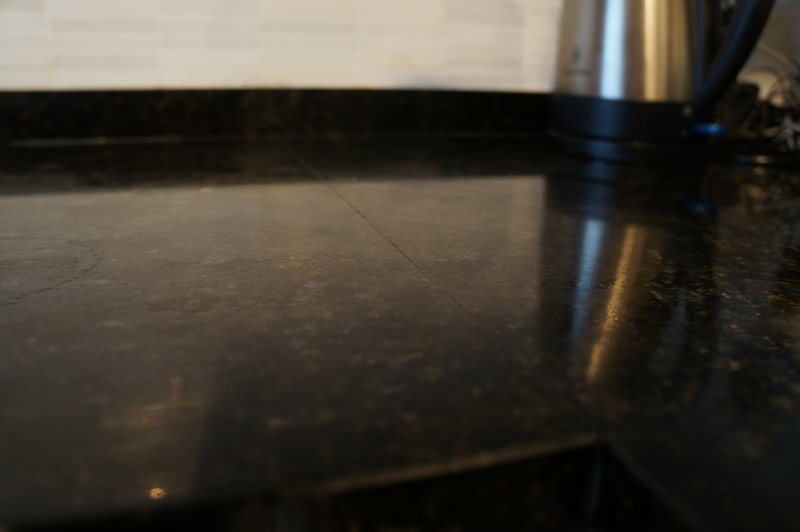 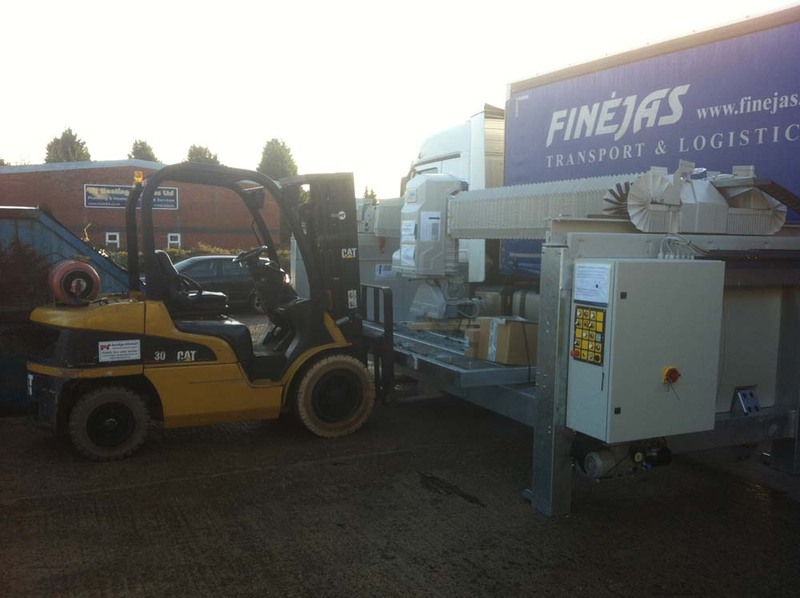 A tool such as an automatic vacuum seam setter can take some of the headache out of the fine adjustment, leveling and pulling tight the joint as the colour matched epoxy or polyester resin sets.